Partial femur bones found in the renowned Red Deer Cave seems to show that other species of humans overlapped with our own species during the ice age. Artist’s reconstruction of a Red Deer Cave man. Image credit: Peter Schouten. By the end of what appeared to be a very multicultural Ice Age, only Homo sapiens seemed to survive. But during the ice age, several other species of humans overlapped. Aside from our main ancestors, you have the Neanderthals, the mysterious hobbit-people, Homo floresiensis in Indonesia, and the Red Deer Cave People, also called the Maludong. The Maludong were the most recent known prehistoric population that do not resemble modern humans, and several of their bones have been found in the Red Deer Cave and Longlin Cave in China. Despite their relatively recent age, they exhibit very ancient types of features, including a flat face and a broad nose. 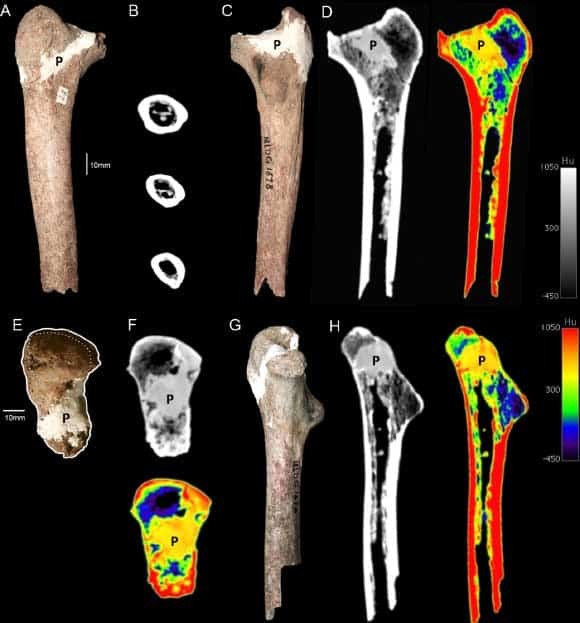 Somehow, a femur fossil belonging to one of these people remained unstudied in Chinese archives for 25 years, until Darren Curnoe, a palaeoanthropologist from the University of New South Wales, and Ji Xueping from the Yunnan Institute of Cultural Relics and Archaeology properly analyzed it. “Its young age suggests the possibility that primitive-looking humans could have survived until very late in our evolution, but we need to be careful as it is just one bone,” said Ji. 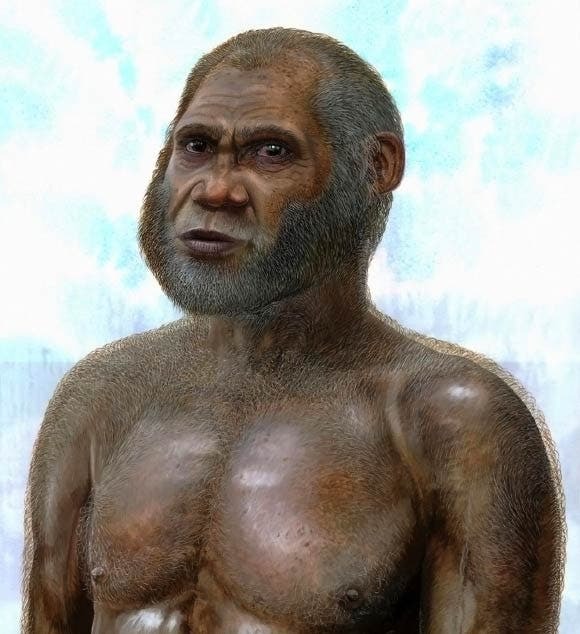 They estimated the weight of the individual at roughly 50 kgs (110 pounds) – very small by Ice Age human standards, reminiscent of Homo habilis, a species that disappeared 1.5 million years ago. This seems to indicate that modern humans and the Red Deer Cave people would have overlapped, and if that was the case, there’s every reason to believe that the two species bred together. However, this raises even more questions. Why did this population, who lived until so recently, have so un-evolved features? Why have their remains only been found in a small area? The team has suggested in another recent PLoS ONE paper that a particular skull from Longlin Cave in China is probably a hybrid between anatomically modern Homo sapiens and an unknown archaic group – possibly even from the Maludong. “The Maludong fossil probably samples an archaic population that survived until around 14,000 years ago in the biogeographically complex region of Southwest China,” the researchers said. “The unique environment and climate of southwest China resulting from the uplift of the Tibetan Plateau may have provided a refuge for human diversity, perhaps with pre-modern groups surviving very late,” Prof. Ji added. However this case is slow to build, and will require more fossil evidence – but the evidence is slowly piling up.